Billionaire Thomas Siebel’s startup C3 IoT raised USD 70 million during its last funding round. D round of funding was led by TPG Capital with USD 60 million. InterWest Partners, Sutter Hill Ventures and Siebel also participated in the round. TPG and Siebel declined to disclose the company’s valuation. Siebel founded a software development platform firm in 2009 under the name C3 Energy. The firm helps businesses collect and analyze data from, thermostats and electrical transformers including, internet-connected sensors and other sources. Customers include energy companies Engie and Enel, as well as Cisco Systems. C3 IoT applies advanced analytics, big data, and machine learning to create competitive advantage. It is targeting both the home and industrial market and tracks sensor data on commercial and industrial devices such as production lines, aerospace equipment, home automation systems, and machinery; enterprise operational systems such as ERP systems and financial transaction systems; along with third-party sources such as traffic, weather, and social media. The firm says it delivers machine learning-based predictive analytics to enhance customer engagement, improve operational efficiencies, and differentiate products and services. 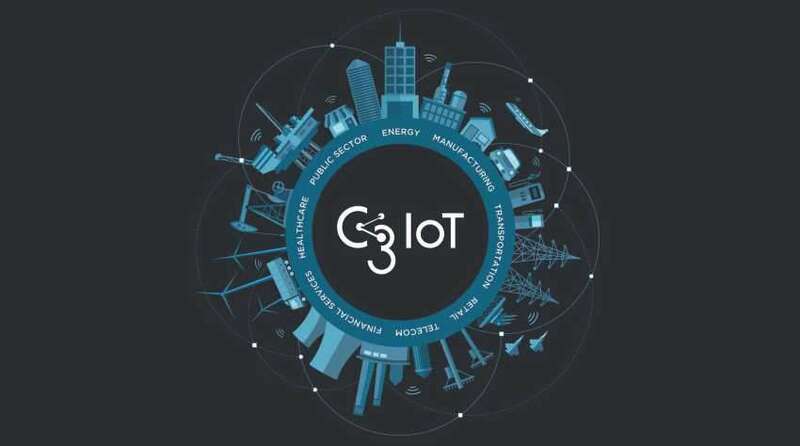 C3 IoT gives pre-built SaaS applications, including energy management, predictive maintenance, fraud detection, and network sensor health for organizations in healthcare, retail, aerospace, manufacturing, transportation, telecommunications, and the public sector. C3 IoT has already more than 70 million devices under management and 20 enterprise-scale customer deployments with firms such as Amazon Web Services and ENGIE as customers and, this funding will surely improve the business of C3 IoT.